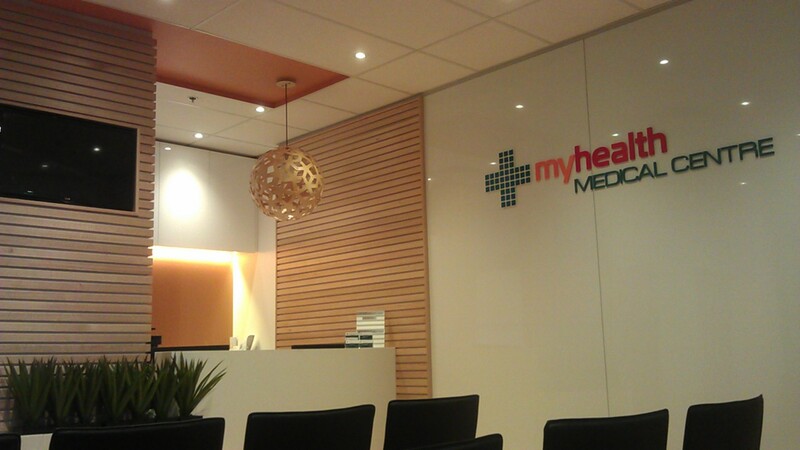 Myhealth Medical Centre at Eastwood opened its doors in May 2014 and is one of the newest Myhealth Centres. We are a fully Bulk Billing practice and offer comprehensive allied health services including pathology, physiotherapy, dietitian, exercise physio, podiatry and psychology counselling services. We take pride in the high standard of medical care we provide to our patients in a modern and friendly environment. Our centre is conveniently situated adjacent to Medicare within level 1 of Eastwood Shopping Centre. Being only 200m from Eastwood railway station and bus interchange, Eastwood Shopping Centre is centrally located in the popular Rowe St mall. There is ample parking available within the shopping centre. You will also find numerous pharmacies and optometrists within the shopping centre and its immediate area. Dr Sandy Liang also provides accupuncture services. There will be a booking payment of $20 for this which can be waived for pensioners or health care card holders.